This image (called a texture in-world) is being used in Second Life at the moment, obviously created for last year’s NaNoWriMo writing marathon. I’m afraid that I can’t find who should be credited for it. The conversion from tga to jpg has muddied the image a little, also, but you get the gist. 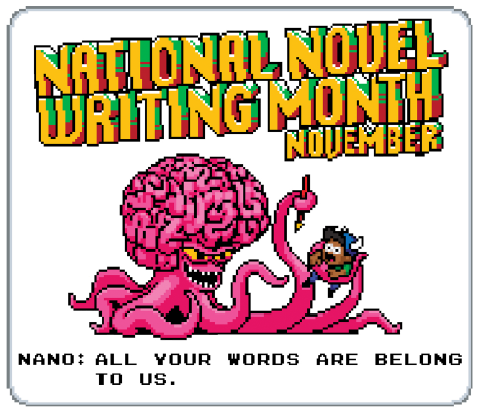 There are similar coffee and otherwise inspired NaNo calendars, desktops, and stickers from previous years found at the links below. 2011 and 2012 links include stickers for laptops and facebook covers. 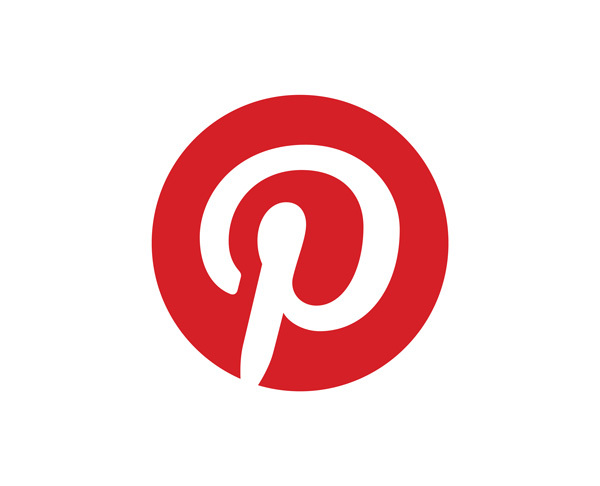 Search on google or your procrastination engine of choice, and you’ll find many bloggers sharing their own creations also. at this link on deviantART. 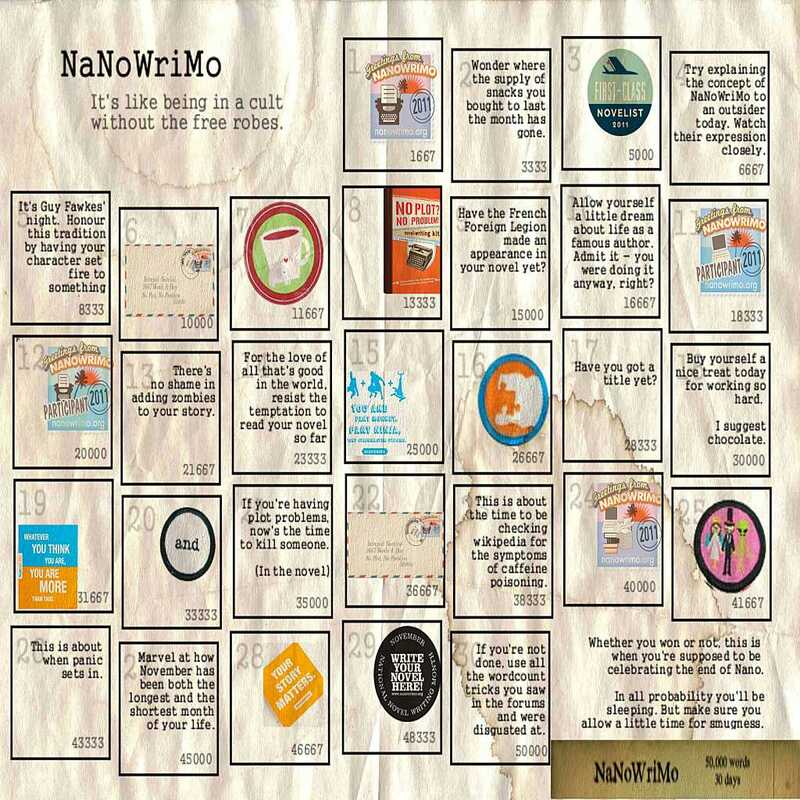 Lazette Gifford has a 130 page guide to NaNoWriMo, available free as a PDF from her website – NaNo for the New and Insane, A NaNoWriMo Survival Guide. 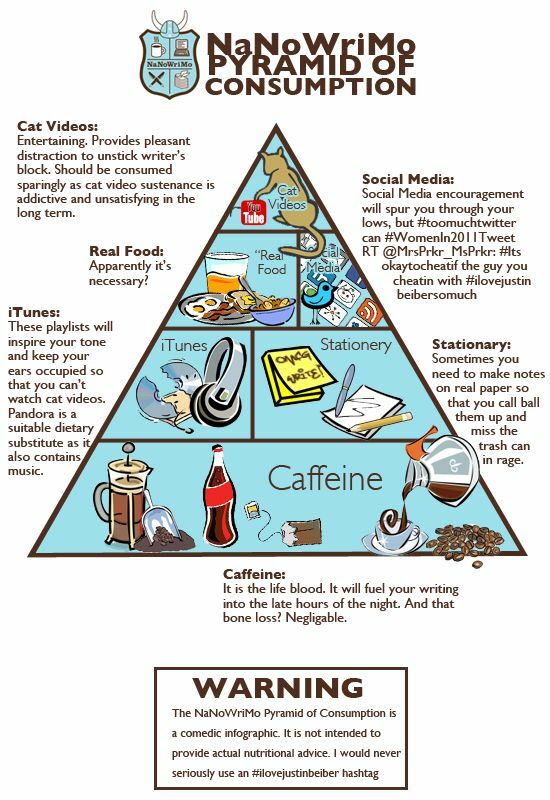 The guide includes preparation guidelines, plotting or outlining advice, and an interview with the founder of NaNoWriMo, Chris Baty. 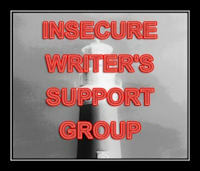 Written in 2006, the guide can be passed on freely to any writer friends. 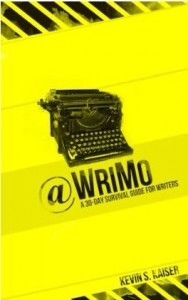 @WriMo: A 30-Day Survival Guide for Writers by Kevin S Kaiser, is a new ebook out October 2012. This chunks motivational advice up into 30 day blocks, with a mixture of short author quotes and motivational tips scheduled for each day across the marathon month. 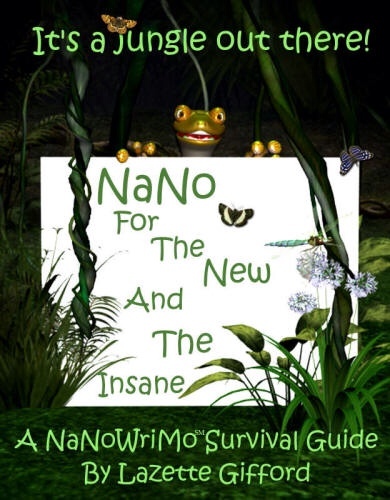 It's around $4 from Amazon as an ebook download, with all profits from the book going towards supporting NaNoWriMo.